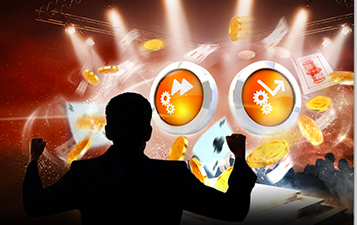 PartyPoker has designed 2 Missions to reward you with some serious cash this summer. The promotion runs from 20th June – 14th August. All you need to do is sign up for a Party Poker account, opt-in to the Mission and start playing. Go fast and grab up to $1,500 extra cash as you grind at fastforward tables. Earn up to $1000 cash with the Sit & Grind Mission on top of your winnings in the SNGs themselves.